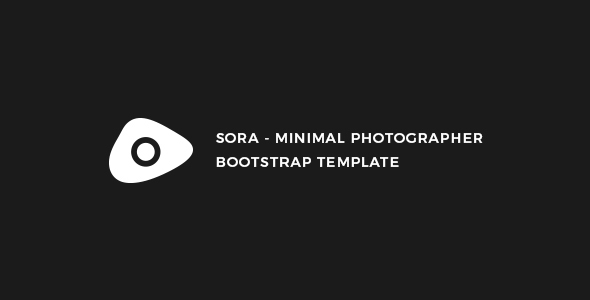 Sara Template is a modern photographer template. It can be used by a photographer to show case photo gallery .The template has unique and modern pages layout, that offers a range of section to display important information.The template is fully responsive and has been optimized for tablets/smartphones. The template can be easly customized and edited using any text editor of your choices, some html/css knowledge are required, otherwise you can ask for support from the author if you have any questions. The template comes with the a one scrollable with various block sections to feat every needs, about, pricing, testimonials, clients….. and also its has a single album page to show case every album in its own page. The clients logo used in this template are not included in the main download files, they are for demo purposes only.